The non-resident share in Montreal climbed from 1.1 per cent in 2016 to 1.7 per cent in 2017, according to a report by Canada Mortgage Housing Corporation (CMHC) in collaboration with Statistics Canada. Downtown and Nuns' Island reported the largest increase in the Montreal area, up from 4.3 per cent in 2016 to 7.6 per cent this year. Bob Dugan, CMHC's chief economist, said the lack of increase in the rate of foreign buyers in Toronto and Vancouver, combined with the jump in Montreal, indicate interest is shifting away from Ontario and British Columbia. Amid concerns over skyrocketing home prices, Ontario introduced a tax on foreign buyers in Toronto earlier this year, while British Columbia did the same for Vancouver in 2016. Dugan added that other factors likely played a role in the increase in foreign buyers, including lower housing prices and a relatively strong economy. 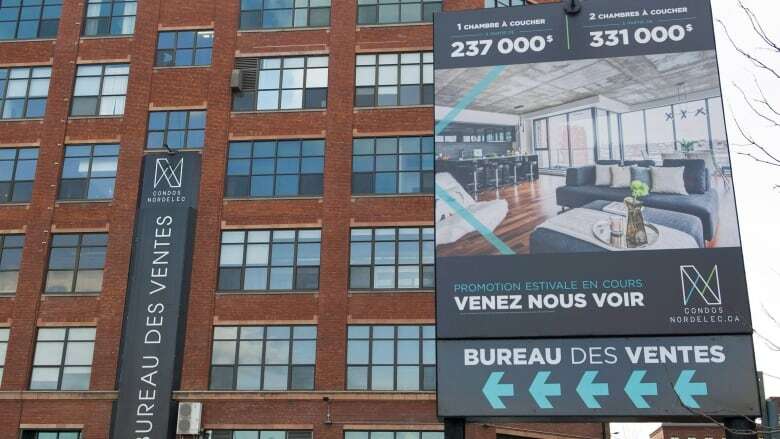 The percentage of non-resident-owned property remains relatively low in Montreal, however, compared to Toronto, where it is 3.4 per cent, and Vancouver, where it stands at 4.8 per cent. Foreign ownership is even higher in Vancouver's centre, where non-resident ownership accounts for 7.6 per cent of the total residential real estate sold. In downtown Toronto, it accounts for 4.8 per cent. Chinese buyers account for the bulk of Montreal's recent increase in foreign buyers. In 2017, 21 per cent were from China, compared to 10 per cent in 2016. 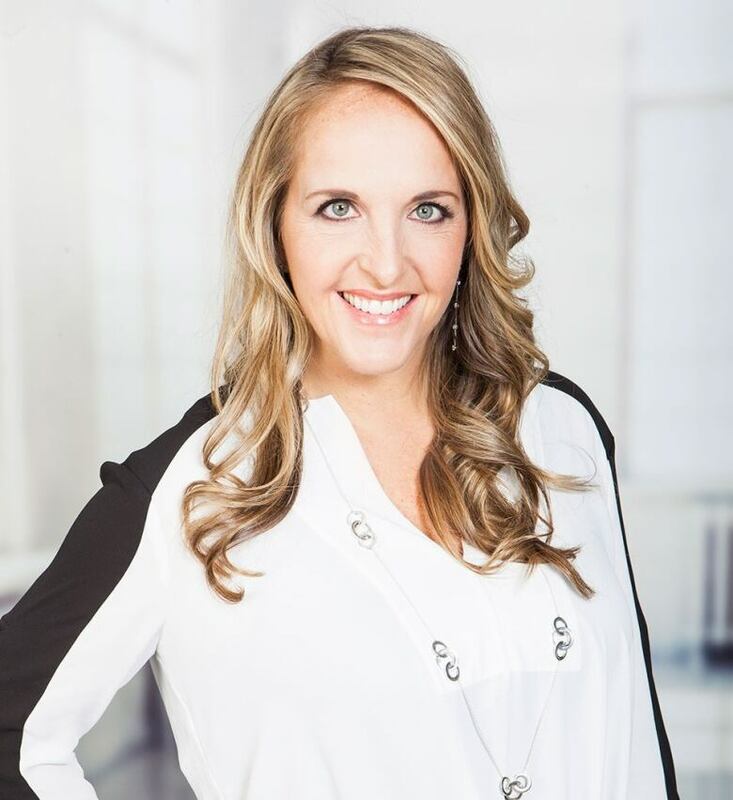 Debby Doktorczyk, a partner with Engel & Völkers Montréal, said the change has been noticeable on the ground. "We're definitely seeing a lot of Asian buyers," she said, adding that in some large condo projects downtown, the buyers are almost exclusively from China. Her firm now has seven brokers to deal with the increased demand, compared to only one a year earlier, and they still aren't able to meet the demand, she said. Montreal Mayor Valérie Plante has repeatedly pushed for the power to be able to introduce a foreign buyers' tax in her own city. However, she requires the approval of the Quebec government, which has so far deemed such a move unnecessary. She told reporters Tuesday the report is further evidence the city should have the ability to do so.